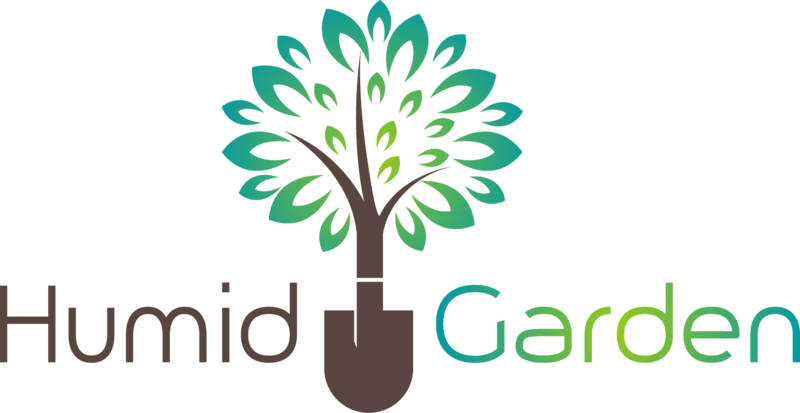 If you have never gardened before, or if you just want to refresh your memory and skills in this area, then you are going to want to take some time so that you can do a bit of research. For instance, you are going to want to learn about where to plant certain fruits, what time of the year to do so, and so on. You can plant whatever types of fruit you want when you are fruit gardening, and so you should thus really sit down, decide what kinds of fruits you are going to want to plant, and then from there at least you will have a remote and necessary starting point that you can work from. 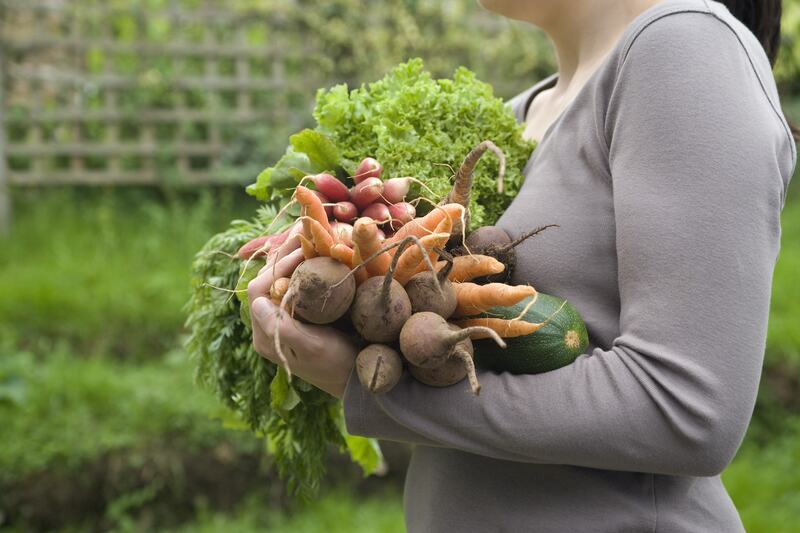 After you have decided this, then you can go out and get the supplies that you are going to need, and of course, the most important things are soil, fertilizer, and the fruit seeds so that you can plant them. 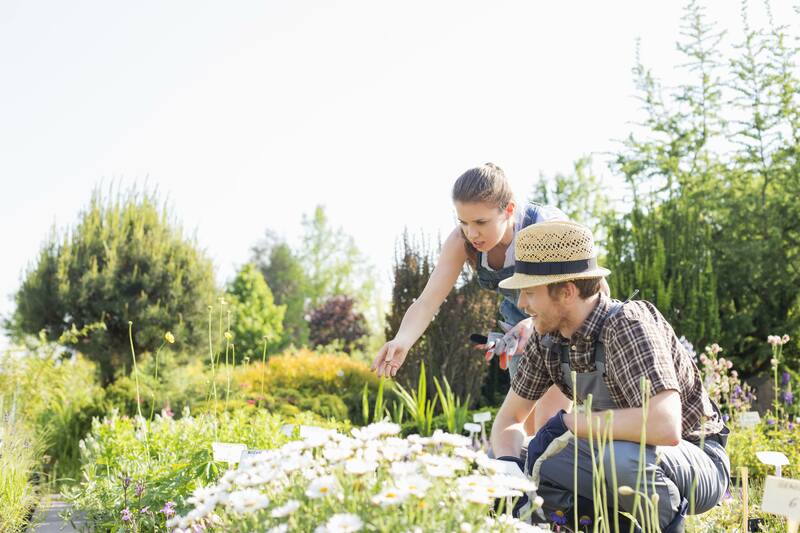 There are so many important things that you need to know about before you even consider starting a fruit garden of your own, and although of course it is supposed to be enjoyable and fun, there is also going to be a lot of work that is going to have to go into it, and so you are going to need to remember this too. Choosing the correct plants for the area available, area of the country the tree will be grown, and how many trees a person is interested in tending; all of these factors contribute to making a wise choice for a tree which will bear the most fruit and live the longest. To determine if container fruit tree gardening is suitable for the available area of a home or apartment, the person should decide how much space they want to dedicate to their "miniature orchard." An average plant requires a pot 16-24 inches in diameter and an equal amount in depth. If the area of the country has hard winters wheels would be wise to install in the bottom to make bringing the tree in and out of the cold would be wise. 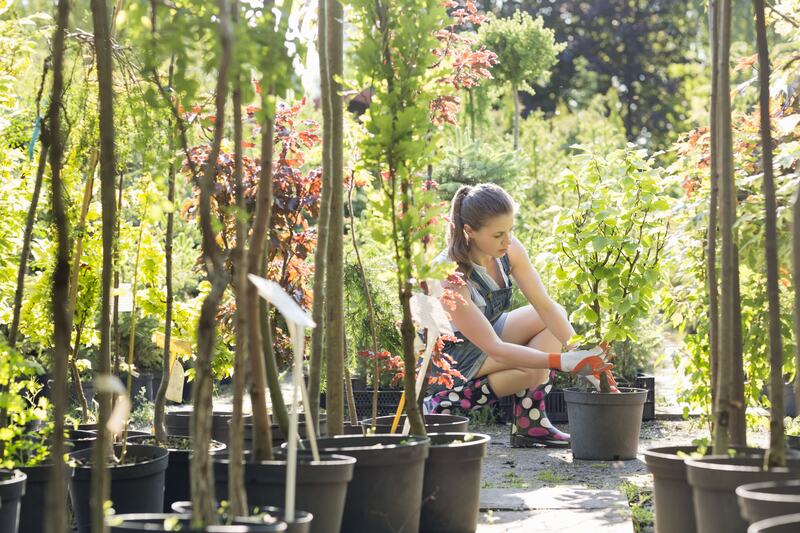 When purchasing a new plant and pot it is essential to make drain holes (if they aren't already present) of about one inch, container fruit tree gardening requires the tree to be well watered and have thorough drainage. The new plant may come previously potted or bare rooted; the term bare rooted means just what it sounds like, the roots of the plant are packed in paper rather than soil. After purchasing a new fruit tree for container gardening, it is important to thoroughly soak the roots in fresh water for about twenty-four hours before planting. From this point, it is a good idea to ready the pot, put some mixed soil in the pot mounding a bit extra in the middle of the container to receive the freshly soaked roots of the tree. The roots of the fruit tree should then be packed in soil; a small stake should be placed into the ground to help support the new addition to the fruit tree container garden until its roots take hold. A good rule of thumb for fruit tree container gardening soil, purchase a good quality potting soil and add some perlite; a good ratio is four parts potting soil to one part perlite. Perlite is a volcanic material which holds moisture and nutrients to the ground in addition to allowing oxygen to circulate into the soil around the roots. 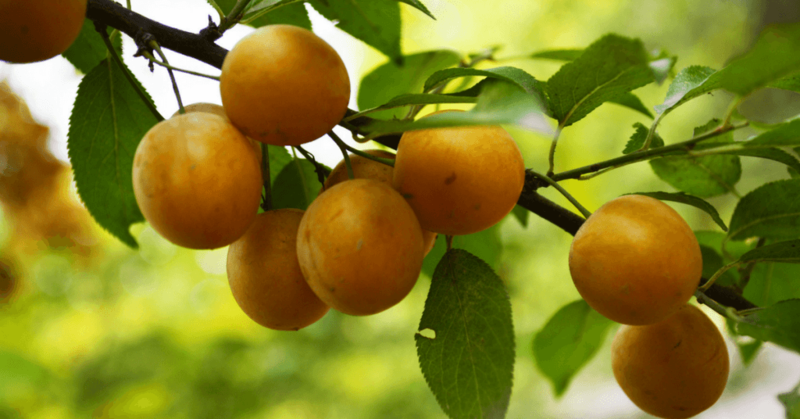 Selecting a fruit tree for container gardening keeping one's climate in mind is essential; a person living in Maine shouldn't hope to grow lemons without a greenhouse or people in Arizona to have an easy time with blueberries. Most berries, citrus, and tropical fruit plants will grow well in pots; as will dwarf varieties of fruit trees such as peaches, pears, and plums grow well in containers. Some fruit trees require pollination; for these trees, multiple trees should be planted to provide adequate pollination for fruit tree container gardens. Some fruits such as cherries are self-pollinating can be free plants. Just remember to have patience, because this is really important here, and so take your time, and do not get frustrated, and enjoy yourself more than anything.